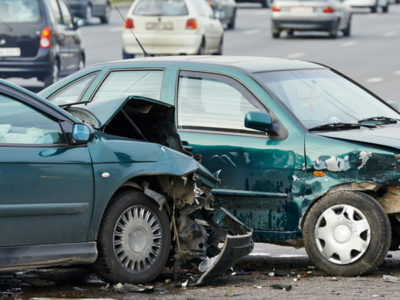 Car wrecks cause an individual’s everyday life to come to a halt as they deal with the ramifications of an accident. Whether your collision was with an SUV, a passenger van or a two-door coupe, the extent of your emotional, physical and financial damages must be accurately cataloged and assessed if you intend to file suit against negligent parties. Motorcycles are a fun and exciting method of getting from place to place, but with little to no protection from an accident or fall riders face a significant risk of severe personal injury when in a crash with another car or truck. White, Graham, Buckley & Carr, L.L.C. has protected the rights of plaintiffs in hundreds of motor vehicle and motorcycle accident lawsuits. Our lawyers have the legal acumen and courtroom presence needed to spar with insurance company attorneys and other formidable opponents seeking to limit your compensation. We take a proactive approach to transportation accident claims — when you come to our firm, we work quickly to preserve evidence, contact eyewitnesses, obtain police reports and perform any other services that could prove beneficial to your lawsuit. 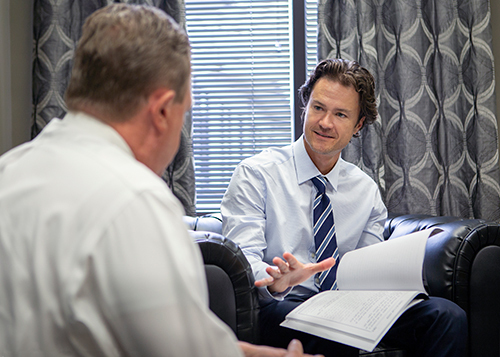 We know a prompt response can alter the course of a case, and we actively pursue positive outcomes for all our clients.